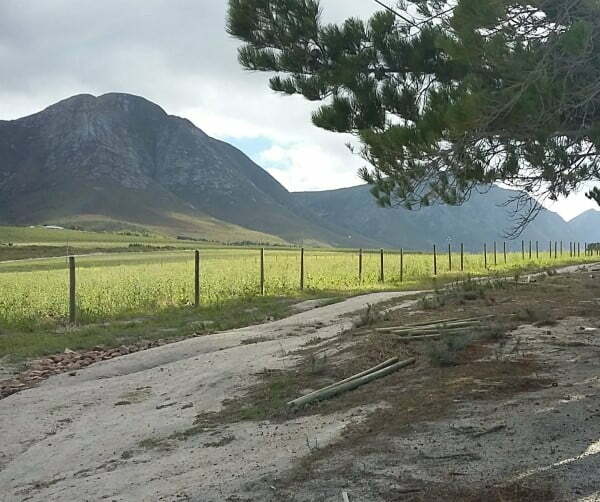 Arrive in the “Heaven & Earth” Valley; check in to your 4-star cottage on a beautiful horse farm in the heart of the Cape Floral Kingdom. 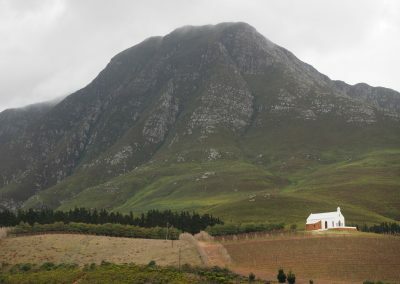 Comfortable 4 star accommodation within walking distance of many of the valleys award winning wine estates. 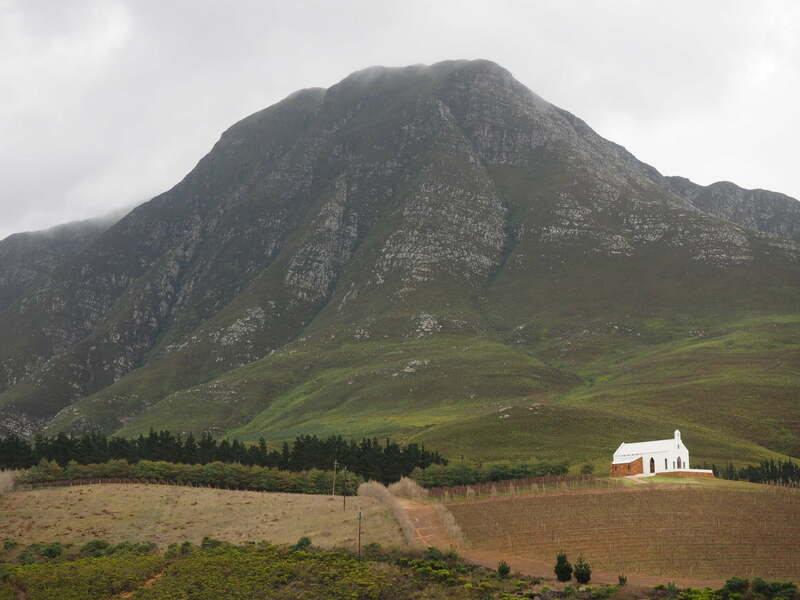 Enjoy breakfast at the historic Plaaskombuis before we stretch our legs on the limestone slopes. 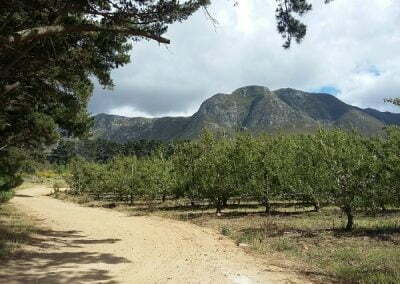 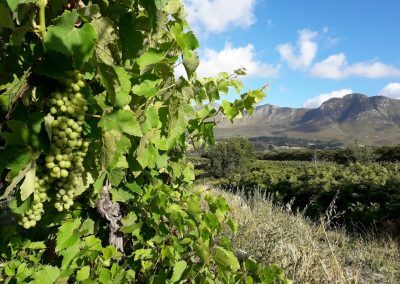 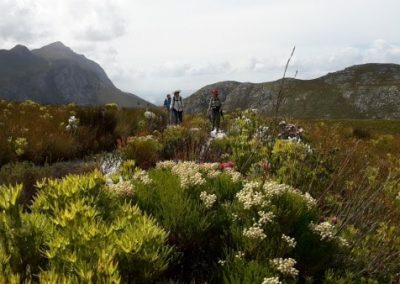 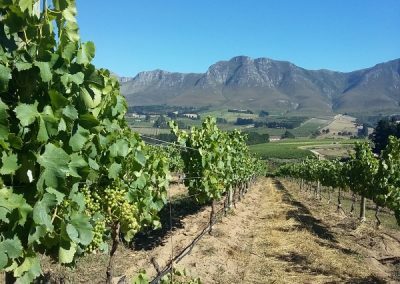 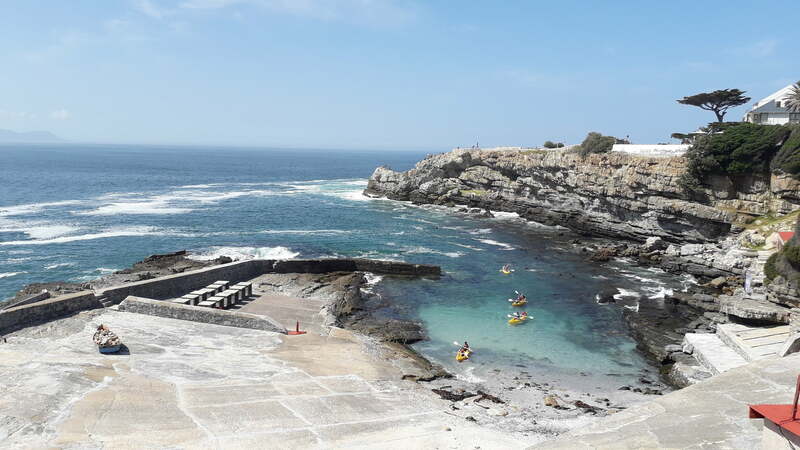 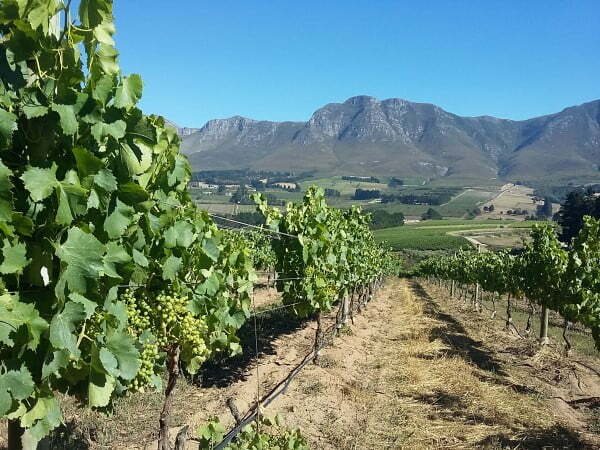 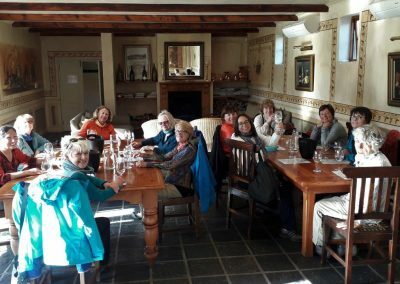 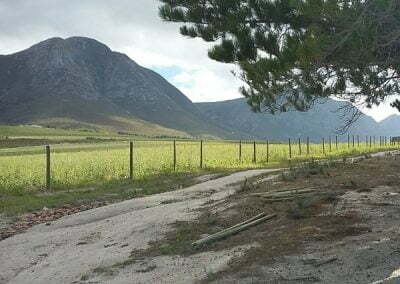 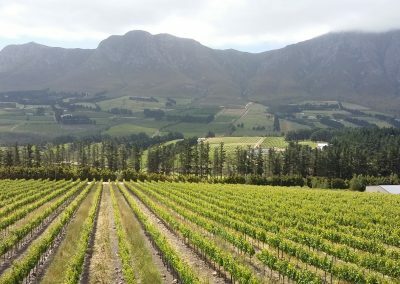 This route takes us from La Vierge Winery along a downhill fynbos path to the De Bos dam and then on to the Frame House at Bosman Hermanus vineyards. Here we treat ourselves to a true ‘glamping picnic’ enjoyed with Bosman wine. 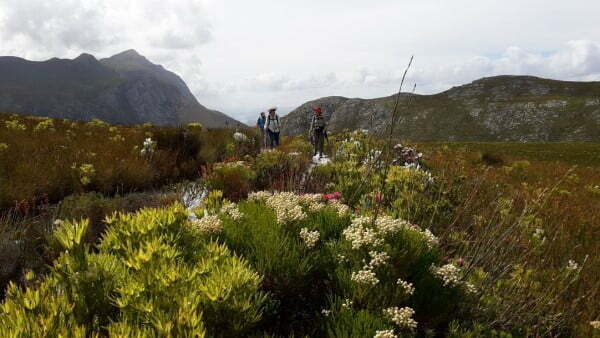 For the energetic there is a well laid out Koppie & Wetlands trail to explore and epic valley views from the top of the Koppie. 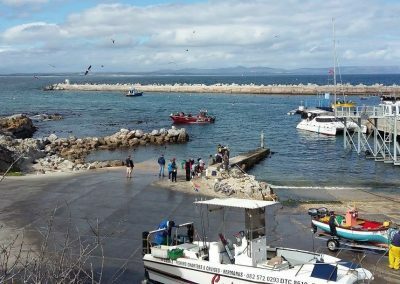 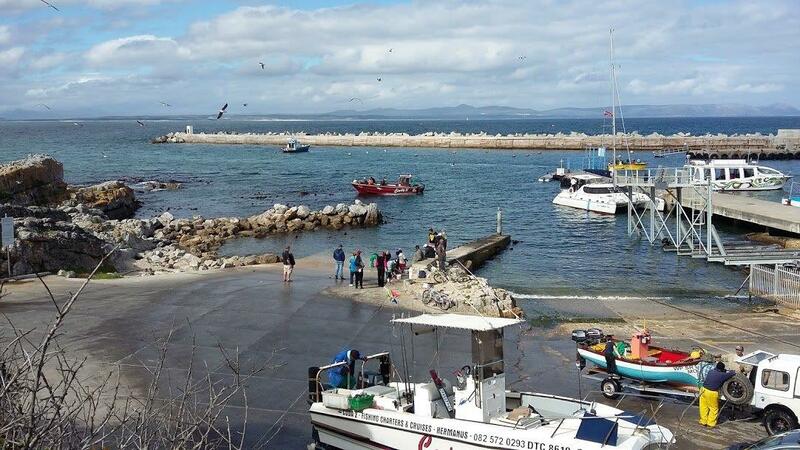 This day is spent exploring the old harbour town of Hermanus. 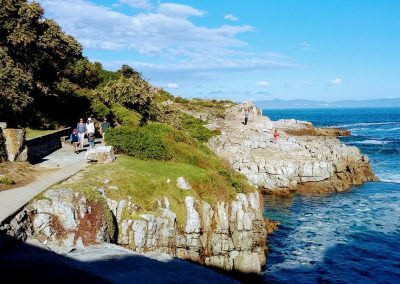 The legendary cliff path is famous for excellent shore-based whale viewing and breathtaking coastal scenery. 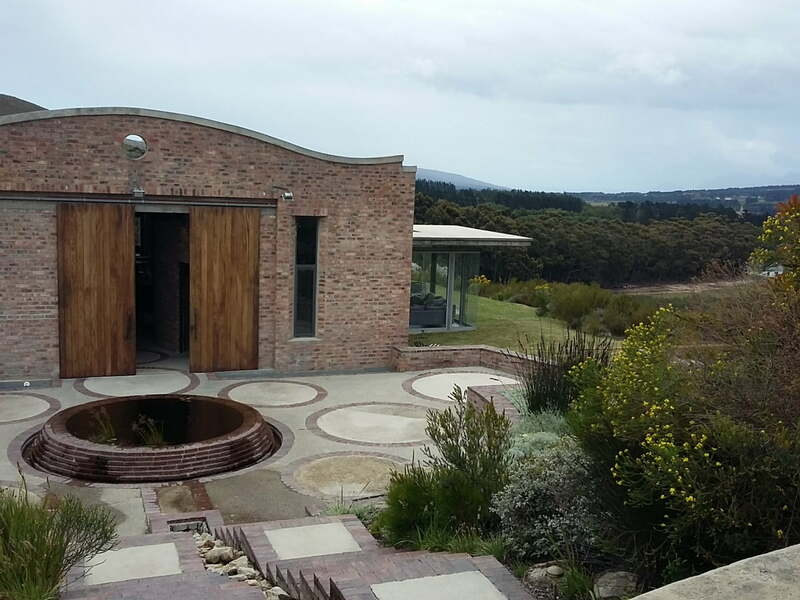 We pop in to the historical Tea Garden for tea & scones with a view. 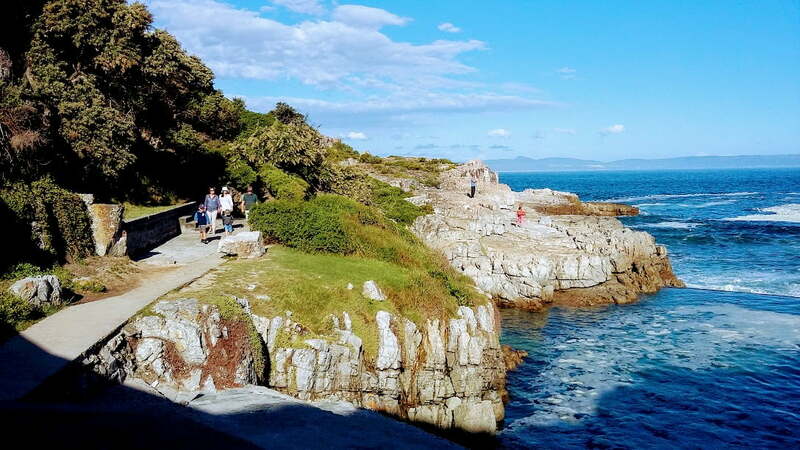 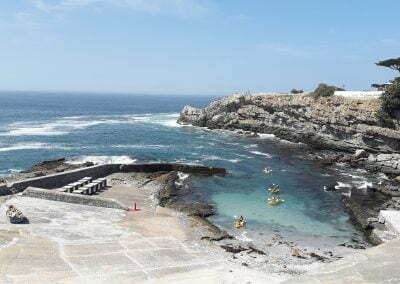 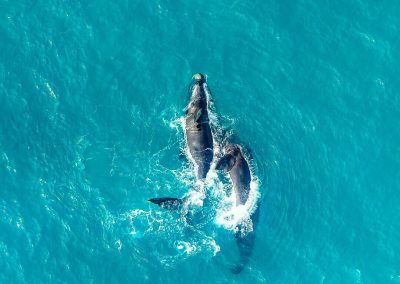 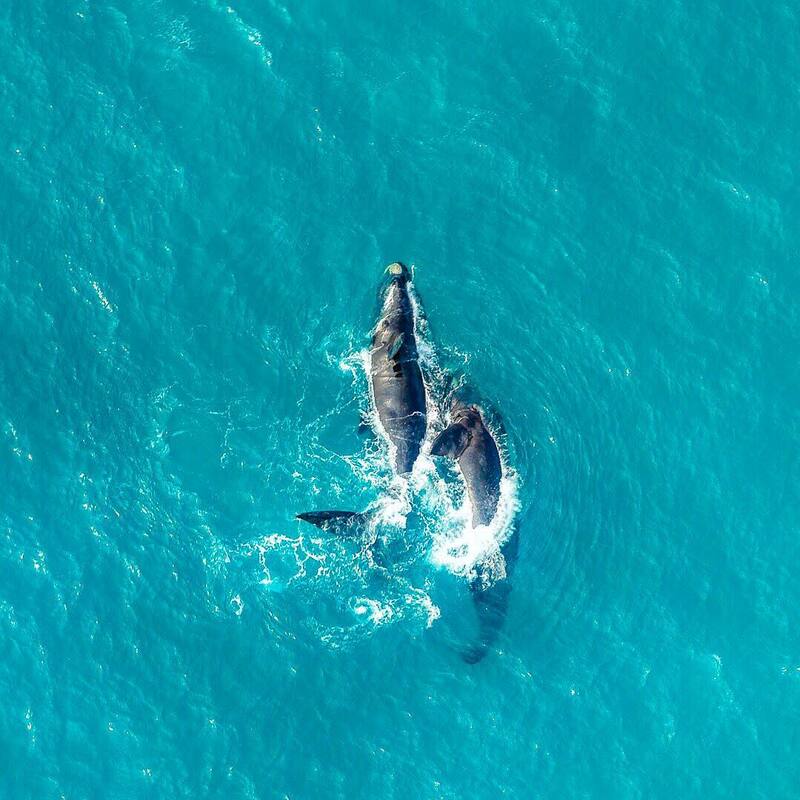 Interesting sights amongst others that are worth a visit are the Old whaling station Harbour, War Memorial, Whale & photographic museums, African market and numerous art galleries. 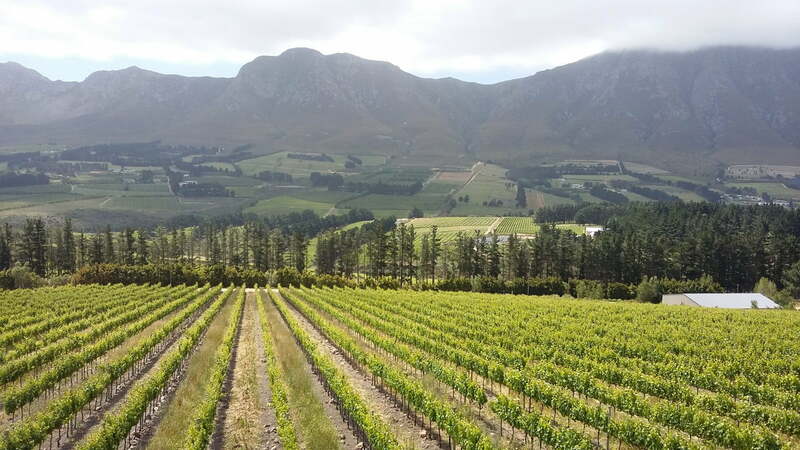 Wine & Company is where we get a taste of wine from independent winemakers & boutique estates. 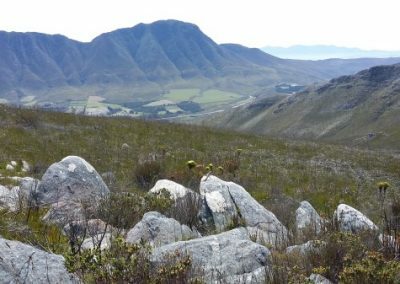 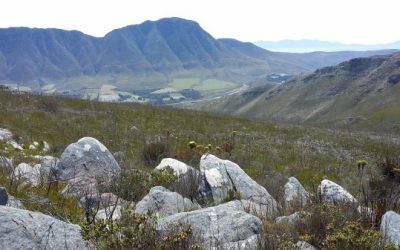 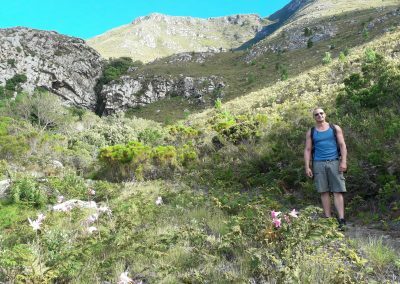 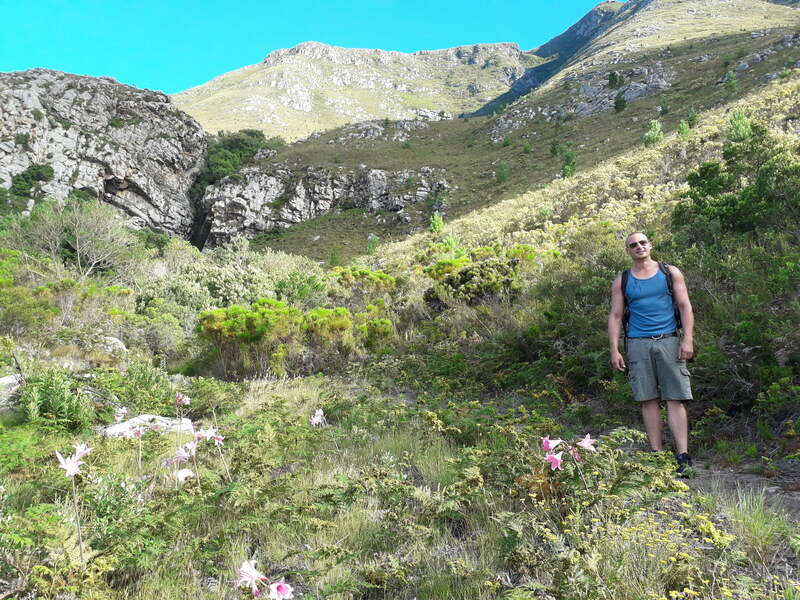 Hoys Koppie is worth a climb for some interesting fynbos, a middle stone-age cave and panoramic views from the top (or one can shop). 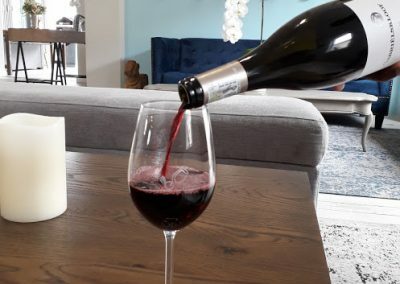 When were thirsty again we settle into The Wine Glass – 106 local wines (10 bubblies), all available by the glass with seasonal local cuisine to compliment the wine. 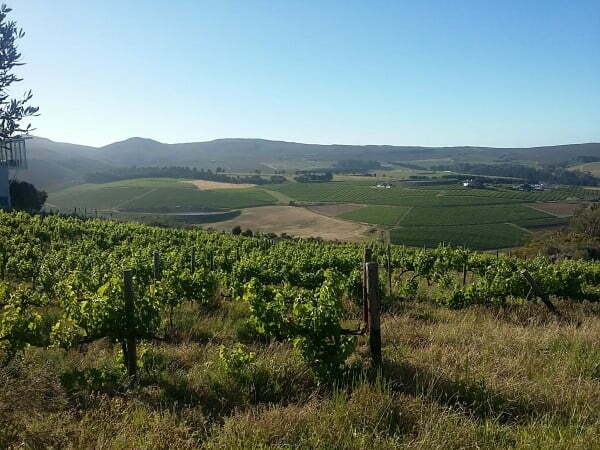 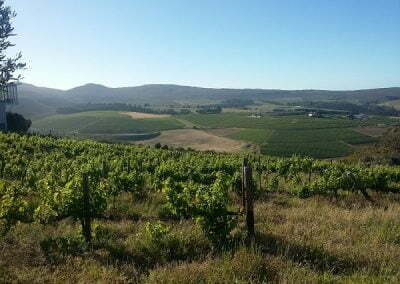 Discover all the wines of the Overberg region. 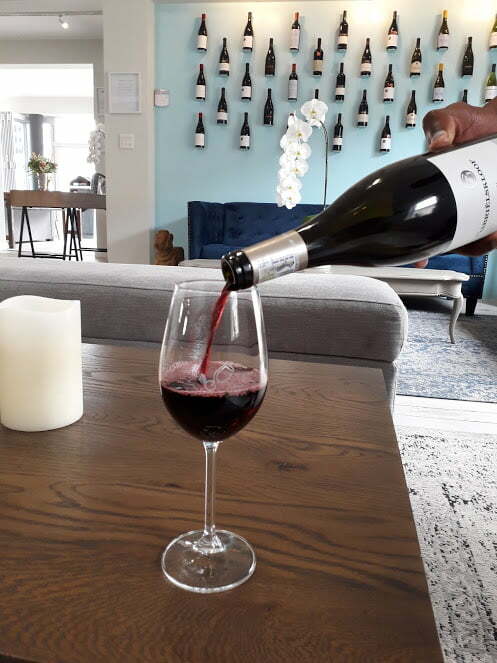 A visit to the Hermanpietersfontein Food & Wine Market with its cheerful atmosphere and tempting gourmet food is a highlight. 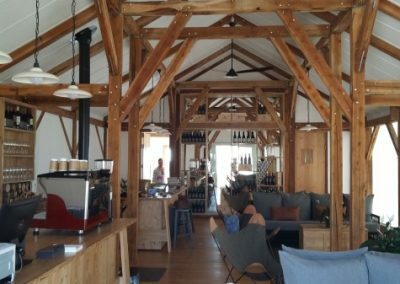 Taste the different varietals; browse a selection of cheese & charcuterie to make up a personalised tasting plate. 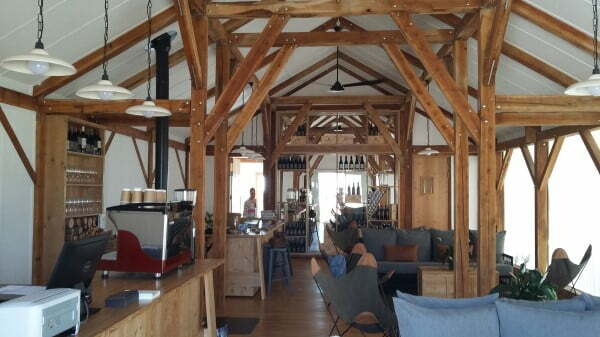 Perlemoen, oysters and home baked goods are available as well as an excellent olive tasting table. 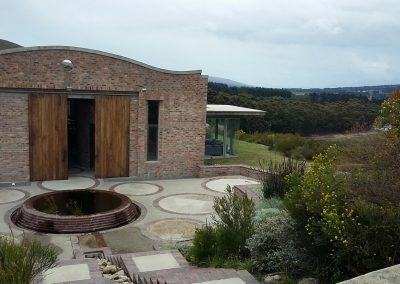 We visit Whalehaven Winery for another sensory journey with an indulgent chocolate & wine tasting in their unique wine experience center. 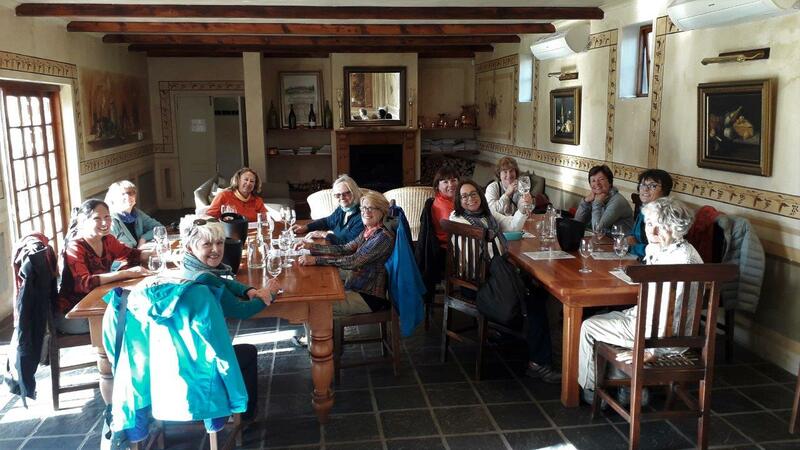 A visit to Hermanus is not complete with exploring the Wine Village and taking some time out to taste fynbos gin. 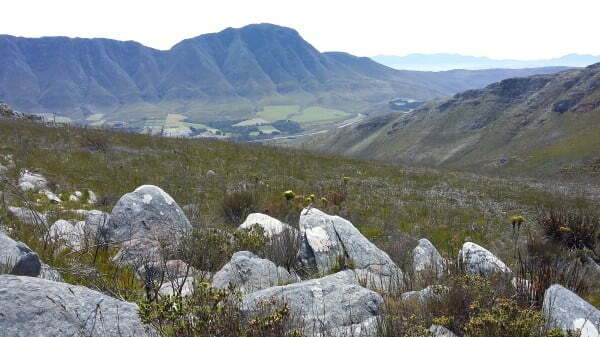 Tea & coffee, bottled water daily. 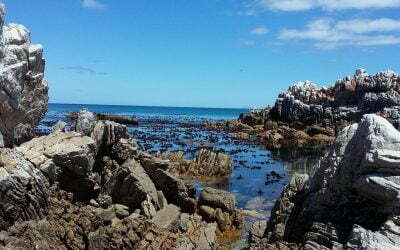 Tea & scones in Hermanus old town.